The Indian Exhibition Services Association had called for a special meeting on 29th November at New Delhi, in its office near Maharani Bagh to discuss about its annual event – India Expo Shop. The members discussed on the format of the event to be adopted for the third edition. 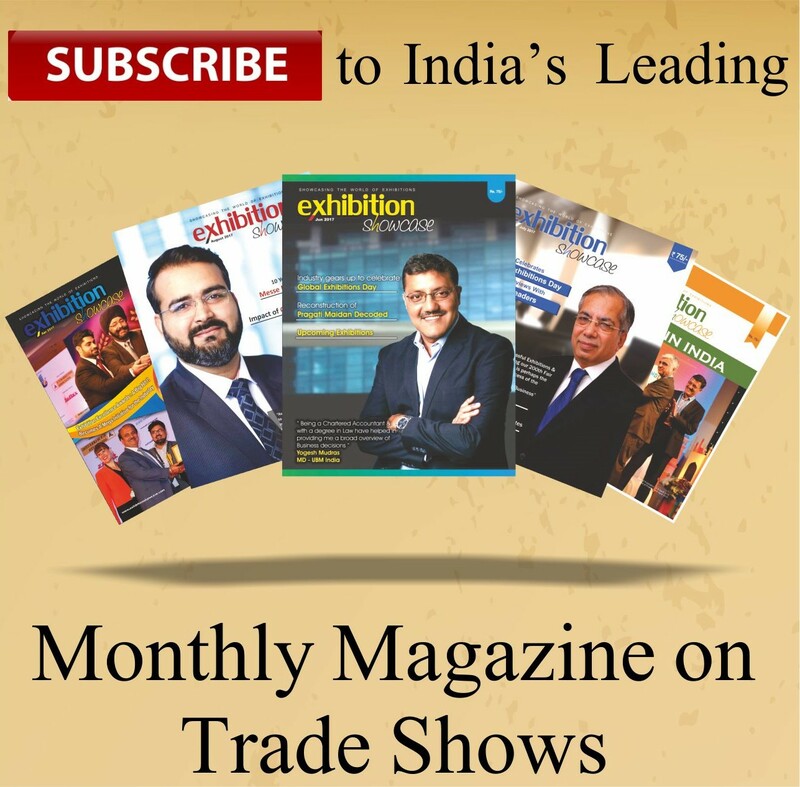 The previous two editions were held at India Expo Mart in conjunction with CII Global Exhibition On Services. The association had received a letter this year as well from the ministry, to come and join hands together with the GES. However, the think-tank of IESA felt that the event needs to be done independently so as to grow & to make a larger impact. The India expo shop is a event for the exhibition industry where products and solutions are displayed for the event managers and exhibition organisers. The next edition will be held in early May 2018 in Bandra Kurla Complex, Mumbai. The exhibition is also expected to have a parallel conference session to brainstorm on the contemporary issues in Indian exhibition industry.